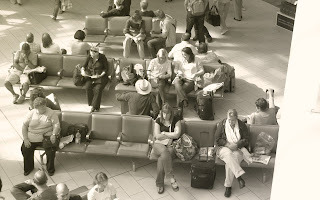 lastcall: waiting to board . . .